Fiber cement siding gets its name from the combination of two materials: cement and cellulose fiber. When sand, water and exclusive additives are combined with them, the end product is a siding of exceptional durability. Beyond Custom expertly installs fiber cement siding. 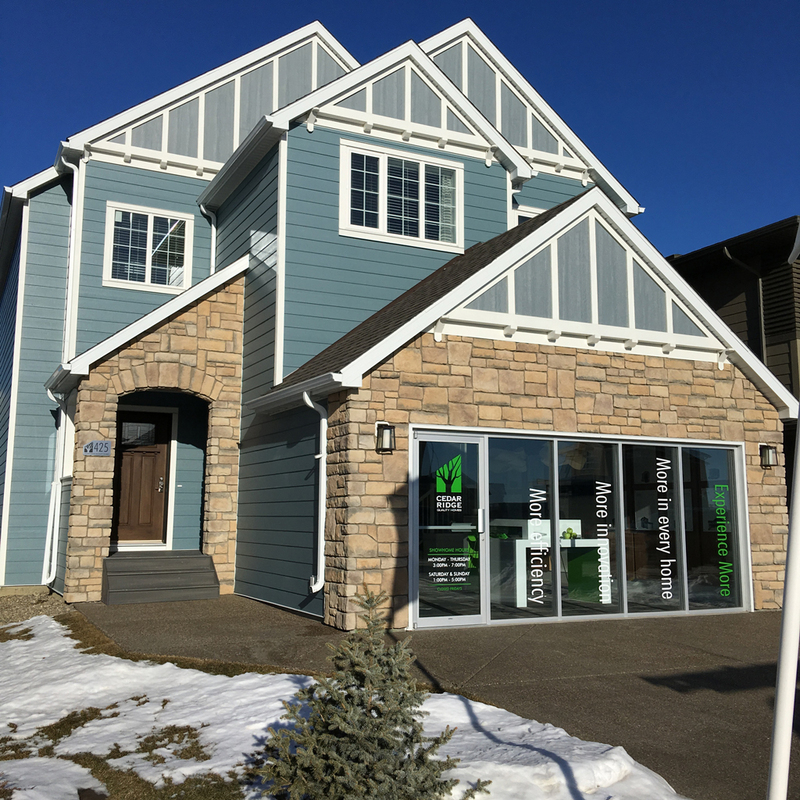 From the moment you call to the last walk-around of the finished fiber cement siding installation, we partner with you make sure you get the optimum features and benefits from your siding. Fiber cement siding is a great choice for Chicago area homes. Not only is it ideal because of its strength and durability. It also creates an attractive appearance, mimicking the look of traditional wood siding. But without the continuous maintenance! Once the initial painting is done, it lasts for decades. Don’t want to even paint once? 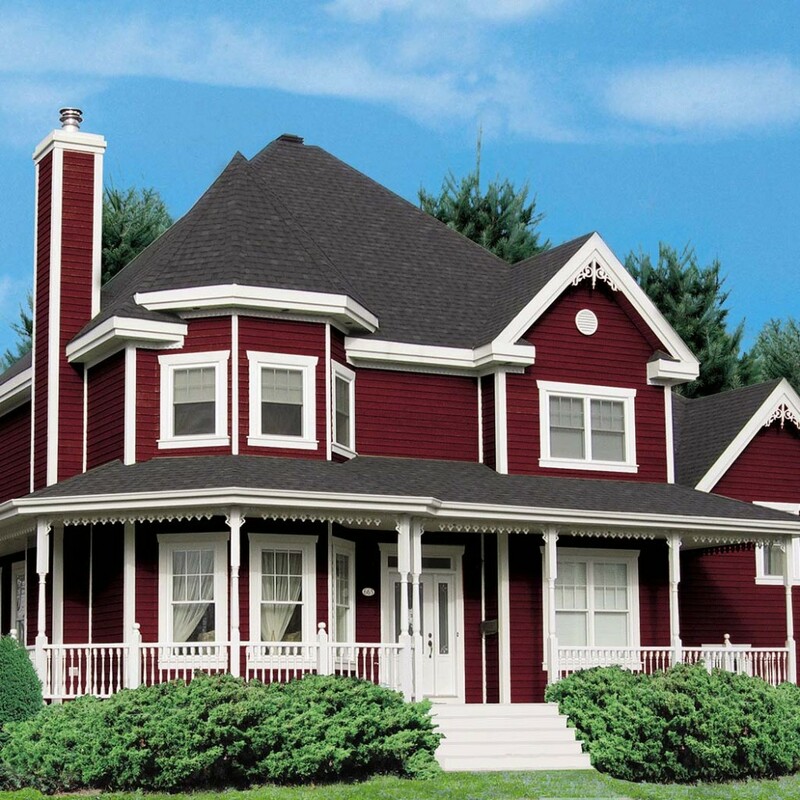 Fiber cement siding also comes pre-painted. Fiber cement siding comes in a wide array of textures, sizes and colors, so matching what you have in mind with your design is easy. Its durability resists harmful UV rays and salt corrosion. Neither birds nor bugs can peck or chew through it, and it withstands high-force impacts, making it a great alternate to aluminum siding. The siding experts at Beyond Custom will go the extra mile to ensure you have the best experience and get only the highest quality siding at the very best value. 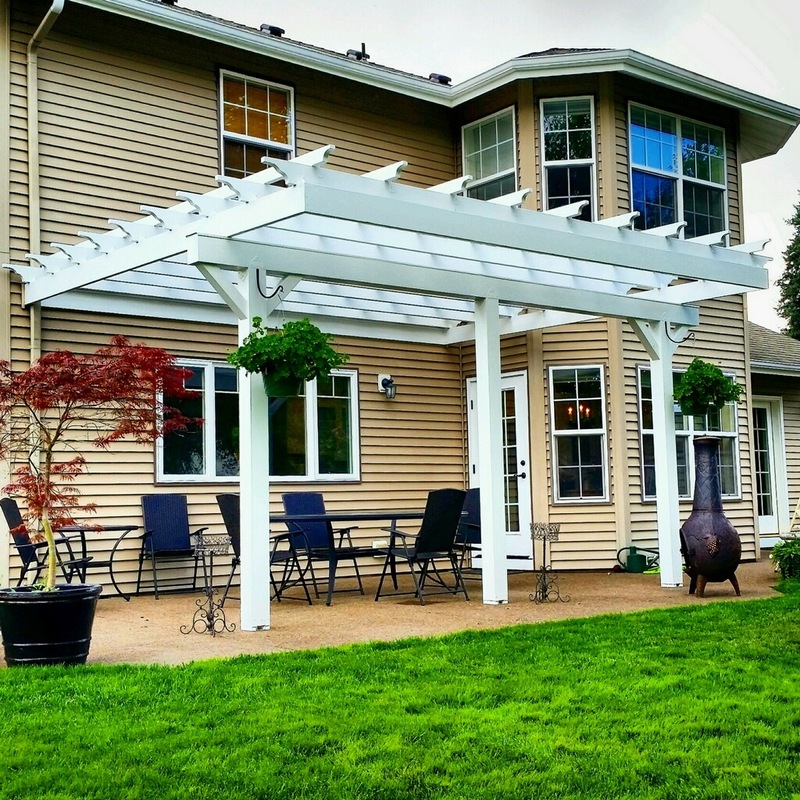 We know how important it is to keep the installation within your budget. 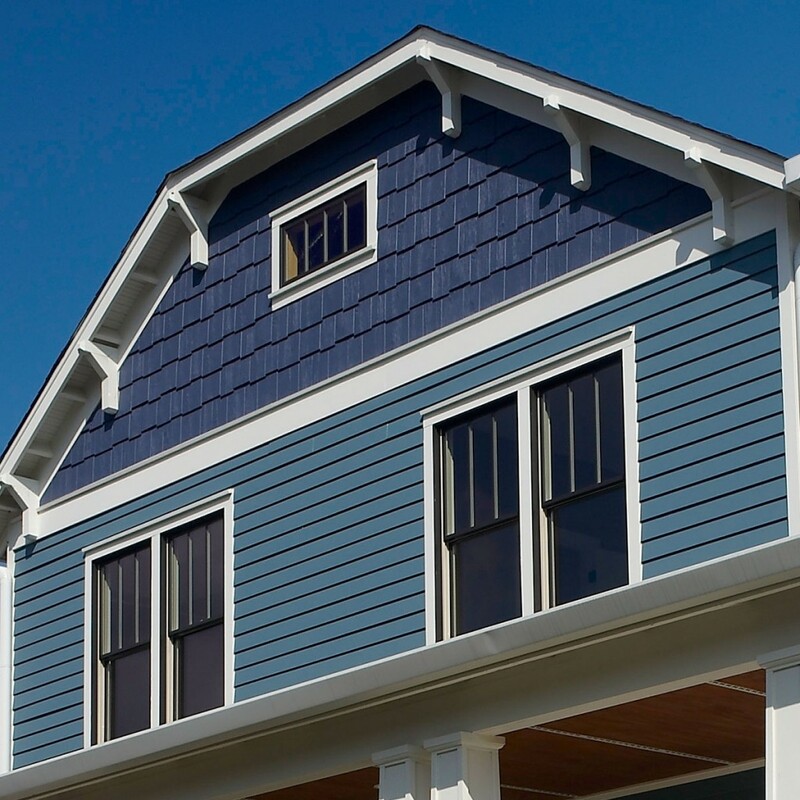 From the moment you call to the last walk-around of the finished fiber cement siding installation, we work with you to make sure you get the very best value and benefits from your siding. Our work is guaranteed our work, and if you experience any difficulty during our relationship, we want to know and make it right. Based in Elgin, Beyond Custom wants to be your Number One Choice for fiber cement siding installation in the Chicago area. Call us today for a no-pressure Q-and-A (630) 806-1690. Or use our Contact Us Page. We look forward to hearing from you!